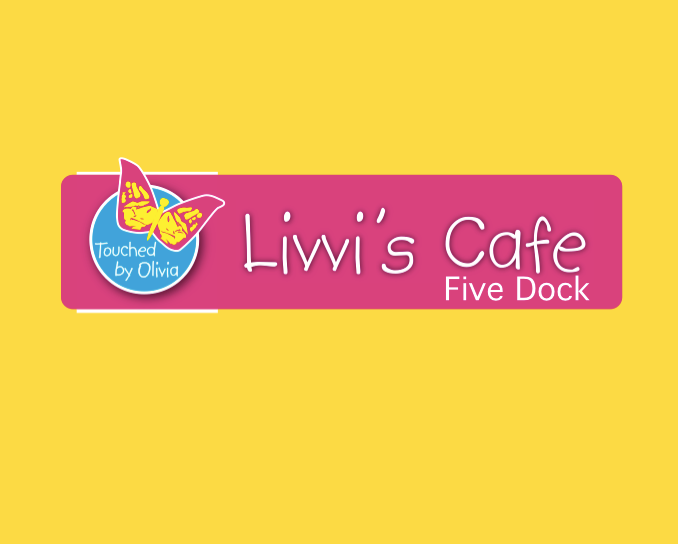 We are delighted by the success of our first year of running Livvi’s cafe in Five Dock. The City of Canada Bay have continued to support our social enterprise. Pop down for cup of tea or coffee today! Look out for our brand new play space re-opening in December 2015.